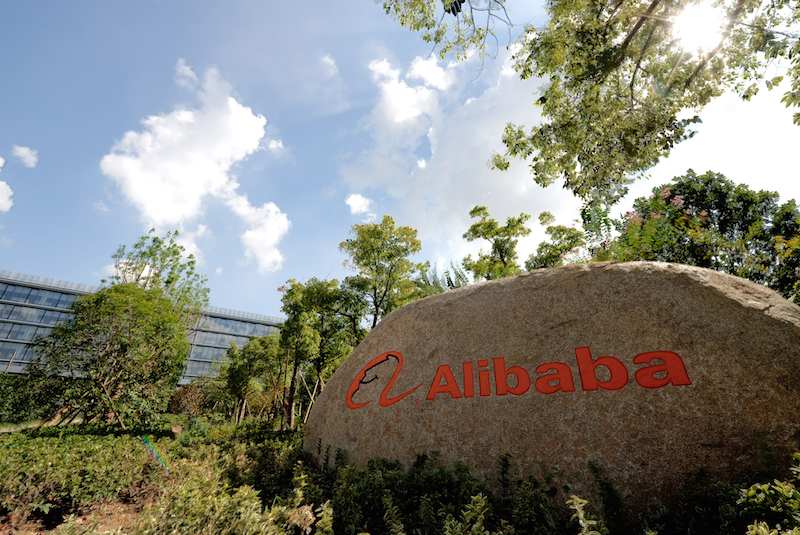 Alibaba and the World’s Top IPOs — Should You Invest in Foreign Companies? Roadshows by the Alibaba Group Holding had well-heeled investors crowding conference rooms at tony New York and Boston hotels this week to learn about the company that may break the record for amount raised in an initial public offering. But many retail U.S. investors are asking Ali-who? If this is the first time you’re hearing about the Hangzhou, China-based company, you’re not alone. Alibaba — an e-commerce giant that sells more stuff than Amazon and eBay combined — could raise over $24 billion in its IPO, yet traders are getting much fewer inquiries from U.S. investors than for Facebook’s IPO in 2012, even though Alibaba’s New York Stock Exchange offering will almost certainly dwarf the $16 billion that Facebook raised two years ago. The lack of U.S. interest so far is a classic example of “home country bias,” which refers to investor preferences to buy stocks from companies they’ve heard of in their home country rather than to purchase the stock of companies abroad. Such biases make no economic sense — especially in this age of borderless investing — and for U.S. investors, that could mean they lose out on the world’s biggest public stock listings. Analysts say familiarity bias in stock picks can hurt one of the basic tenets of investment: diversifying your portfolio. A 2012 survey by Franklin Templeton found that 39% of U.S. investors have all of their assets in the U.S., but 65% of the world’s investments are outside America. In recent years, there have been a number of index funds and exchange-traded funds, or ETFs, which focus on foreign currencies, bonds and stocks. Real estate investment trusts also allow U.S. investors to reap rewards from distant property booms without the thorny issues of actually having to buy property abroad. To be sure, there are risks when investing in companies outside U.S. regulatory authority. In the case of Alibaba, it’s using a variable interest entity to allow investors to reap economic gains or losses without technically owning the stock, and sidestep rules that restrict foreign ownership of many Chinese industries such as information technology. Alibaba offices image via Alibaba Group Holding.